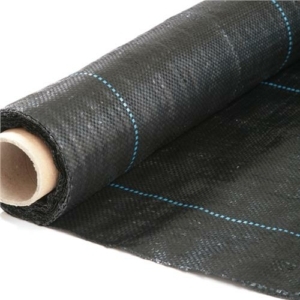 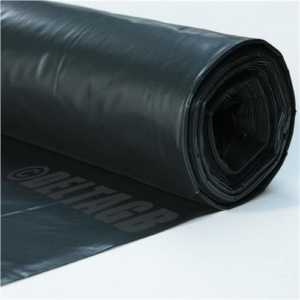 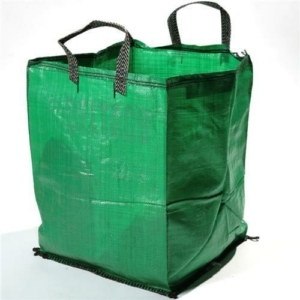 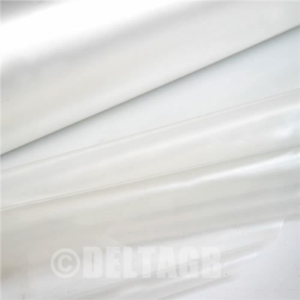 We stock a wide range of 90GSM heavy duty weed membrane products available in different sizes. 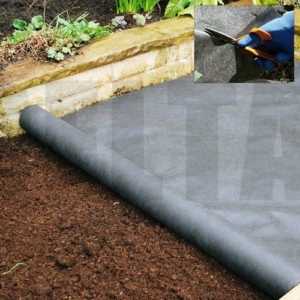 Perfect for our raised bed kits (both tanalised and untreated), the membrane allows air, water and nutrients to pass into the soil below and help you create a beautiful garden! 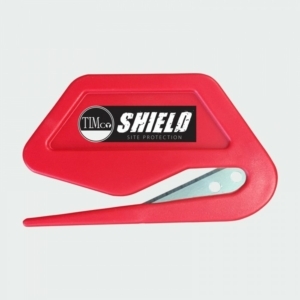 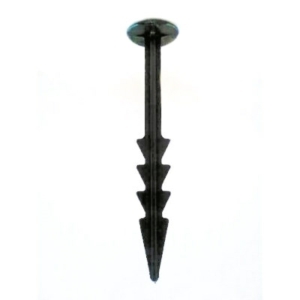 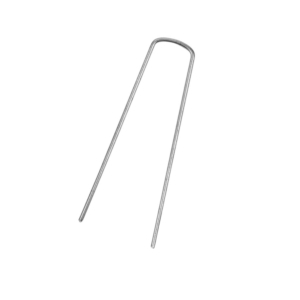 Don't forget to stock up on either steel or plastic fabric pegs to keep secure your weed membrane!